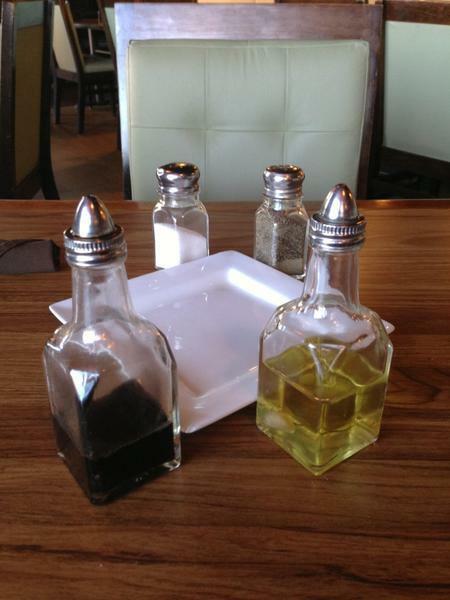 The Italian cuisine attracts customers who are in search of positive impressions. Come here for mouthwatering pasta if you are hungry. At this restaurant, guests may drink delicious wine. Musicians play live music in the evening. The efficient staff works hard, stays positive and makes this place great. 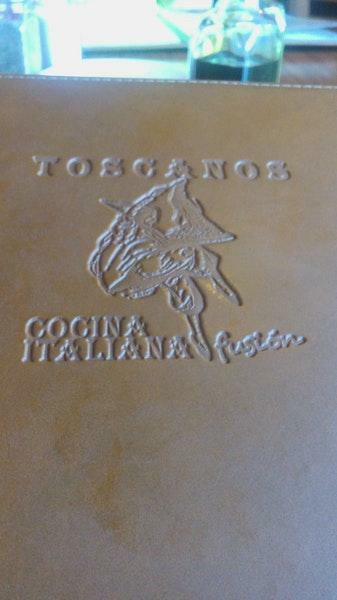 The enjoyable service shows a high level of quality at Toscanos Restaurante. From the visitors' point of view, prices are good. The charming ambiance brings a comfortable feel to a clients' stay at this place. This spot has achieved 4.5 on TripAdvisor. Service is very "western" and top notch. Nice atmosphere and the food is delicious ... the bread is kind of hit or miss though, sometimes it seems a day old and other spot on. The chicken is really really incredible and makes up for the bread deficiency. I would recommend this place of you travel to Nogales Sonora.